At Mitchell Chiropractic & Acupuncture Center, we take great pride in providing the finest wellness care to our patients. Below is a sampling of the different services we offer. We provide spinal correction utilizing gentle chiropractic techniques. Never in the history of chiropractic have we been able to provide the level of help and expertise that now exists. These newer correction methods are even safer, more comfortable and more effective than ever before. As a Doctor of Chiropractic, Dr. Quentin Thompson, Brandon Cazer, and Kim Juracek have years of training and experience in spinal adjustment. We use the latest in acupuncture techniques to help ease your pain, as well as get to the root of the problem in an attempt to solve it. 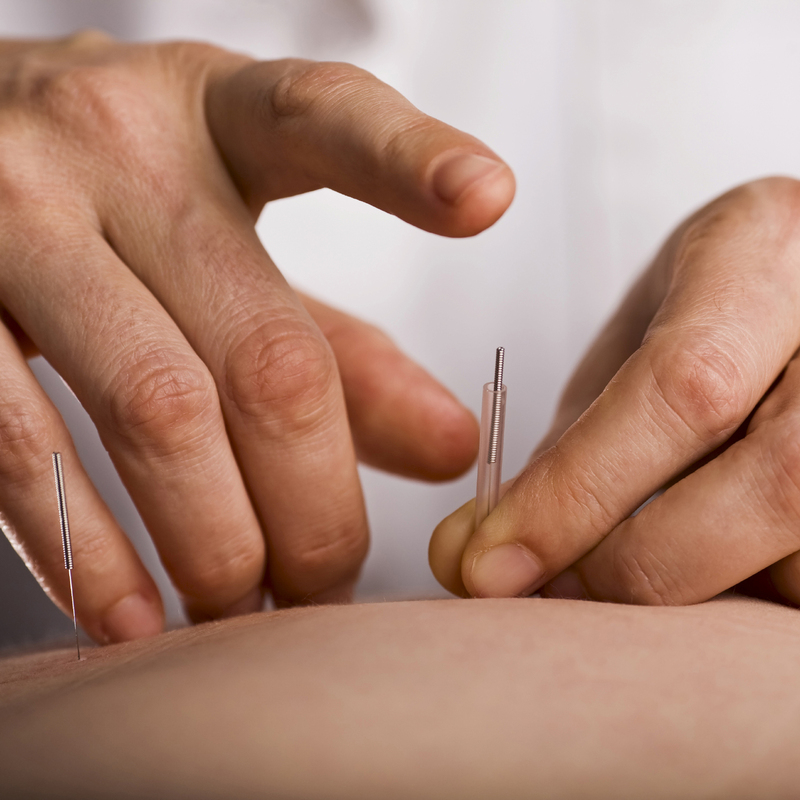 Acupuncture has been used for centuries as an alternative medicine.